After the successful screenings of the Project The Great Divorce films, we had a few days to ourselves to explore the City of Light we were visiting. Me being me, I was at every art museum I could walk into. 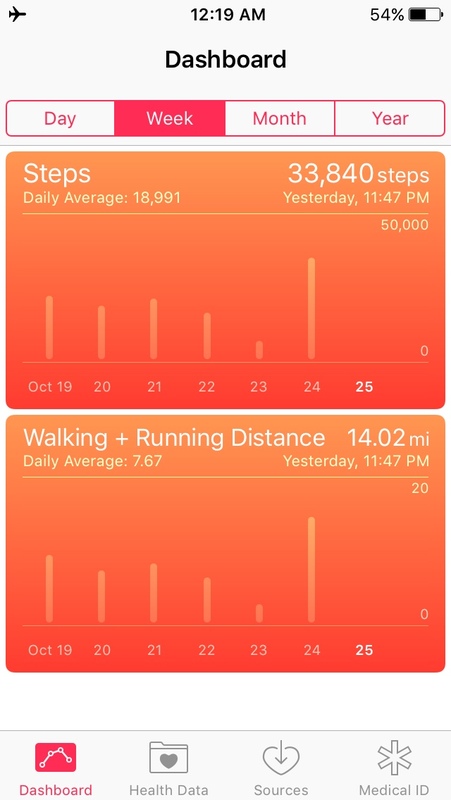 My pedometer was clocking in 11-15 miles each day. SO MUCH WALKING - but oh so worth it! When I take photos, I take them for me. This may not fully make sense until you see some of the photos... I'm not the most "touristy." So if that is what you are looking for, GO AWAY. The photos above I took on our first day at work! I took most of these during my lunch break that day. Below: I AM THE WORST at taking cellphone videos as they are all in portrait and not landscape I AM SORRY. And finally, images from the MANY museums and monuments I got to visit. 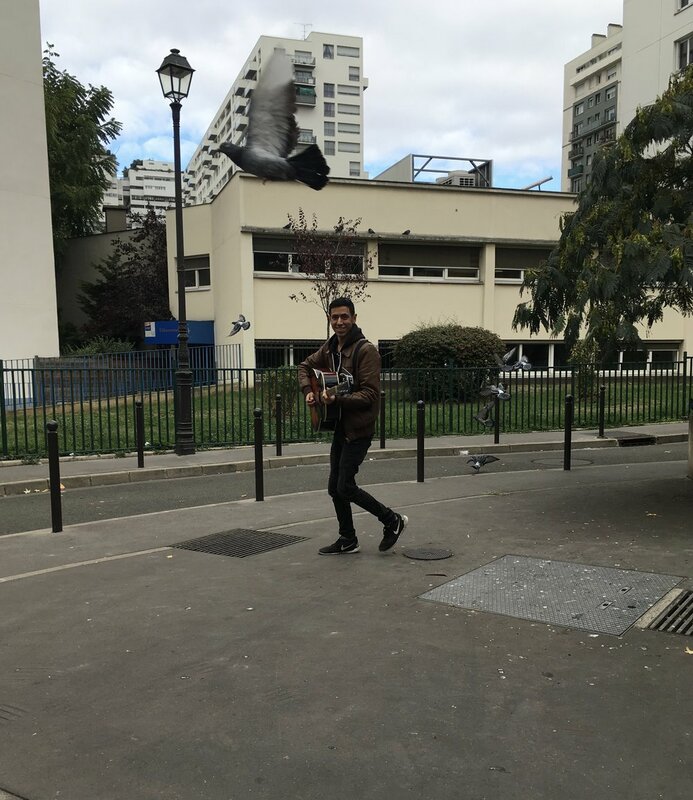 And BONUS: I got to see Andrew Bird in Paris! SUCH a dream scenario! I am quite blessed!